This is a pretty cool idea. Instead of blank pages you have blank walls, doors, and various other urban features to scrawl, paint, or scratch your name on to. 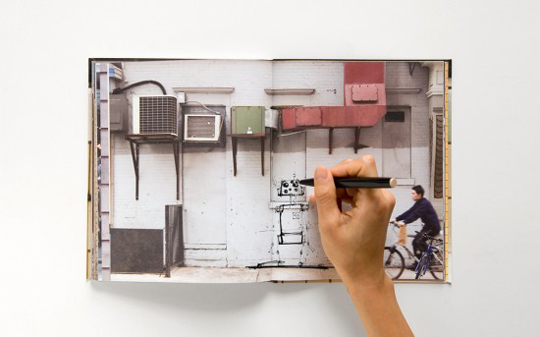 Who needs boring white paper?Available at ThinkOfThe for $16.95.